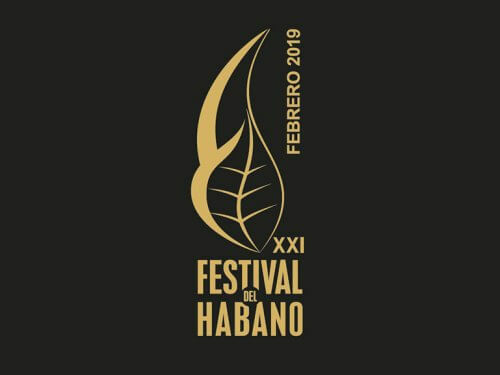 The 2019 edition of the Habanos Festival will be held from February 18 to 22, celebrating the 500 year anniversary of the Cuban captial. 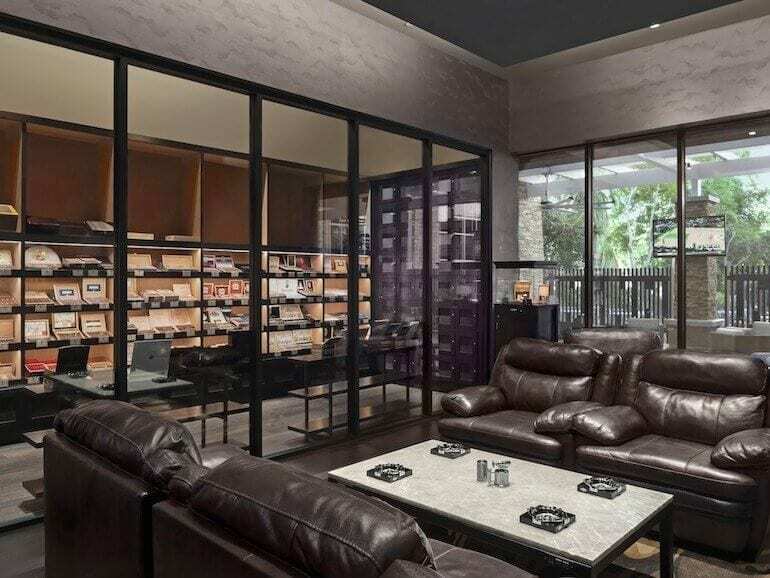 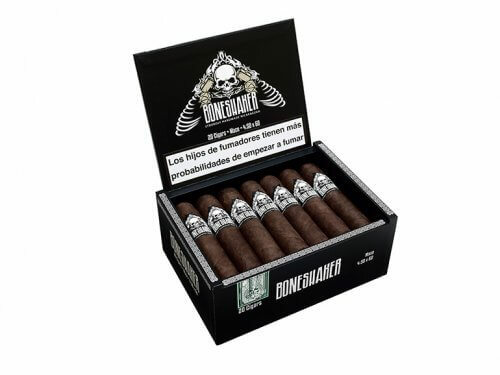 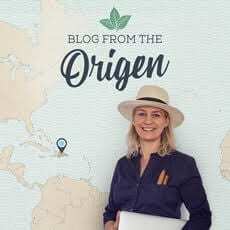 Dom Cigár, importer of many premium cigar brands to Slovakia, will hold a cigar evening on November 20, 2018 at Hron Club in Bratislava (Dudvážska 5). 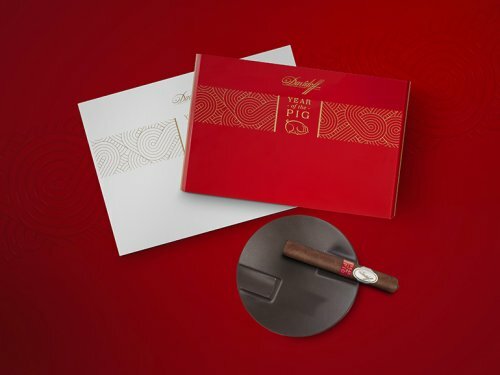 2019 marks the Chinese Year of the Pig, and for the seventh time, Davidoff brings out a themed, limited edition cigar to celebrate the Chinese New Year. 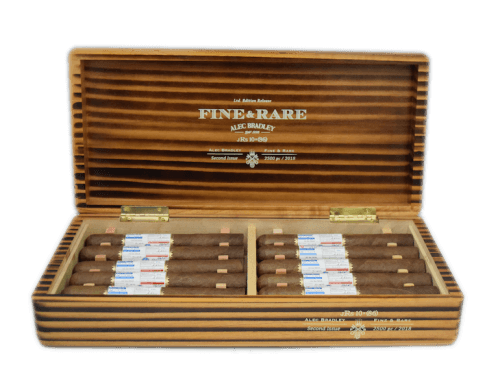 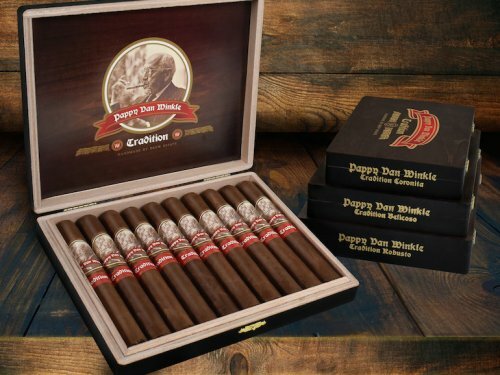 Drew Estate announced that it is shipping the annual release of the Pappy Van Winkle Tradition to Drew Diplomat Retailers nationwide. 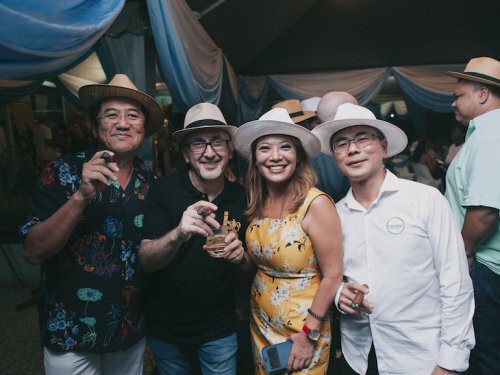 Seven years ago, founder of Alec Bradley Cigar Co., Alan Rubin had a vision to make the most complex cigar the world has ever seen.